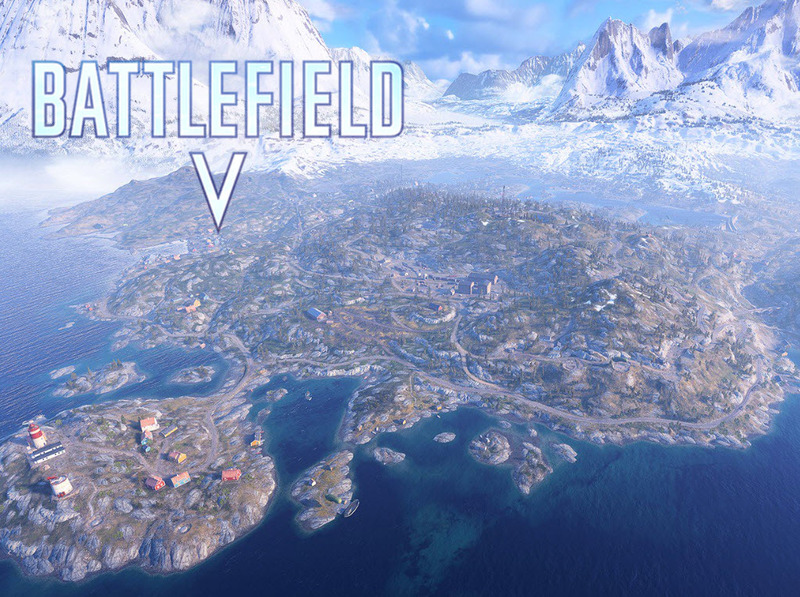 Battlefield V Firestorm Battle Royale is BIG, here is a look at the map, vehicles and weapons. When players make a list of the best first-person shooters, most of the big name franchises always make it to the top. One of the most popular franchises of the past decade is the Battlefield Series. Battlefield defines the FPS genre just as much as CoD does. 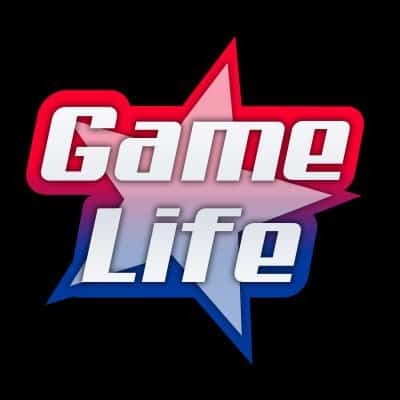 The competition between the two franchises has been ongoing for years even though the games are fundamentally very different. CoD players prefer the faster-pace action, while Battlefield supporters prefer it’s realism. In recent years the two franchises started to fall behind in popularity because of the rise Battle Royale games. First, PUBG blew up the charts, and Fortnite soon followed with the icing on the cake. Of course the BR frenzy was noticed by the big companies, as Activision released their version of Battle Royale, Blackout, for their CoD series. Although Blackout received generally positive reviews, the mode came with a price tag. Many players around the world do not want to pay $60 for a game mode or add-on, that others titles were offering for free. Battlefield did announce a Battle Royale mode with its new game, however, it was later postponed until March 2019. The game sold much less than expected and created a rift between its players and its developers, EA DICE. Although its a little late, Battlefield V Firestorm is finally released and here is everything you need to know. The maps name is Halvoy and it is the largest map ever created in the Battlefield series. The map will host a total of 64 players, while its size is bigger then both Fortnite and Apex Legends maps. The map has a snowy part with a lake in the middle. The most interesting part of the map are the hills scattered around it, a favorite among BF fans. As expected, Battlefield V Firestorm has a ton of vehicle options. Players will be able to call in vehicles like supply drops. From helicopters to tanks, all terrain is covered. Vehicle customization is also a neat feature. The variety of weapons are abundant, with of course, a substantial amount of sniper rifles. Weapon skins are also a feature of BF V Firestrom. For high explosives, the game includes Rocket Launchers, mines and different grenade types. However, the guns lack on sight varieties as there are no attachments for its weapons. As for gameplay, Battlefield V Firestorm introduces some new elements in safeboxes spread around the map. Safeboxes are different than normal loot, as it takes time for a player to open them up which leaves you vulnerable. Another new addition is Vehicle Locking. Some of the best vehicles in the game are locked in as you need to spend the time to unlock/open it while a sound alarms other players nearby. Just like any new game, there are also some negatives to it, primarily with looting as it takes a very long time. You are not able to pick something off the ground and instantly equip it. You need to wait for a bar to fill out. On the other hand, the time to kill is significantly longer than the normal Battlefield games. Players have 50% more health then a traditional BF game. Another cool feature is as the circle closes, it destroys buildings inside of it. Should someone be looting inside a high rise while inside the circle, the structure will commence to crumble as the circle passes through. Another day another Battle Royale. Even though EA is one of the biggest companies in the gaming world, they are a little bit late with Firestorm. There is no season pass and the full game price also pricey. Battlefield will keep its current fans happy with this new addition but won’t attract much from the outside.